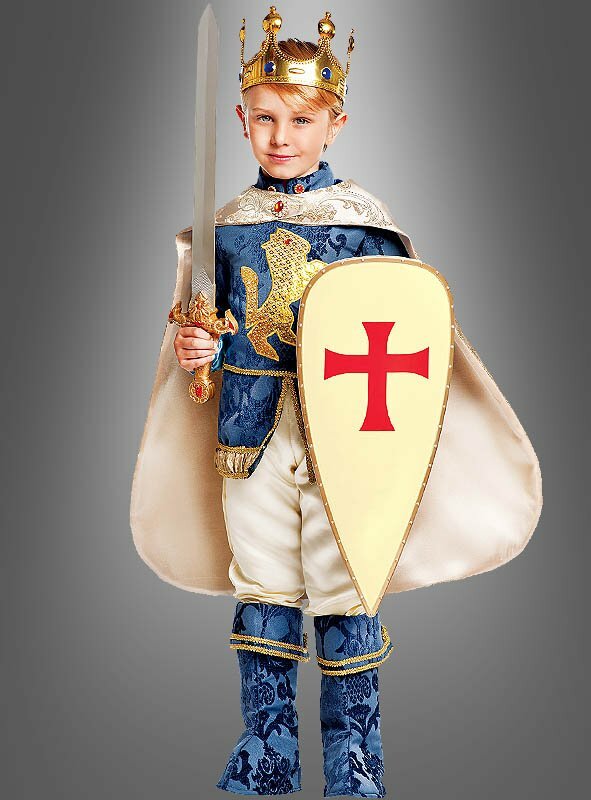 Little prince crusader costume for boys who like to play knight. Deluxe quality materials. 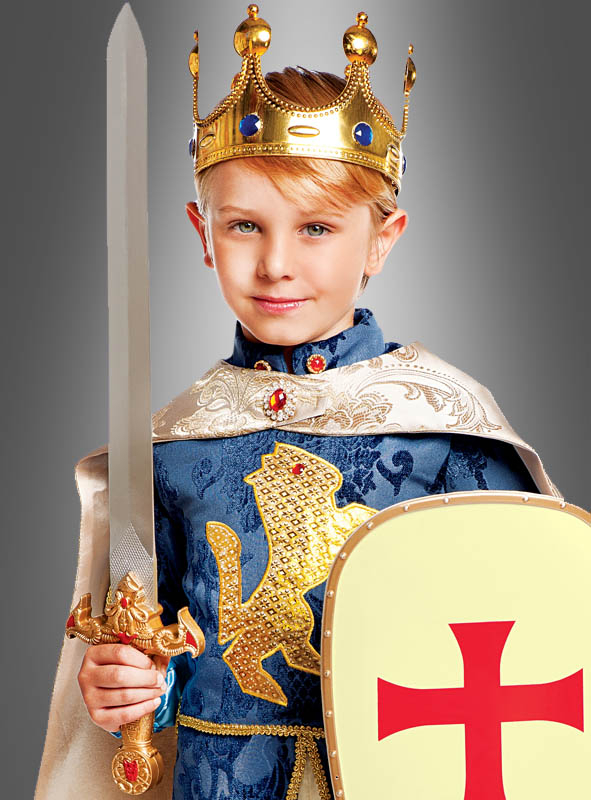 Sword and crusader shield sold seperately.